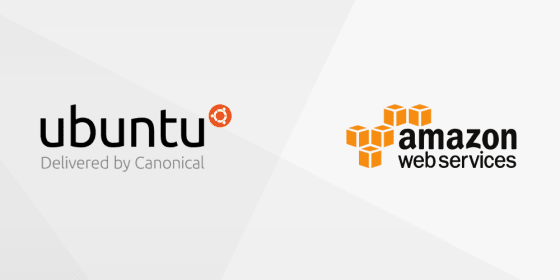 Canonical and Amazon Web Services have been working closely together to create the best experience of the world’s most popular cloud OS, on the world’s most popular public cloud. Official Ubuntu guest images have been available on AWS for years, and underlie the majority of workloads on the service—whether you use the EC2 Quickstart, Marketplace, or Lightsail. This week, and for the first time on the public cloud, Canonical, in collaboration with Amazon, is delighted to announce the availability of an AWS-tuned Ubuntu kernel for the Ubuntu 16.04 LTS release. Thanks to our public cloud and kernel teams, as of March 29th, Ubuntu Cloud Images for Amazon have been enabled with the AWS-tuned Ubuntu kernel by default. The AWS-tuned Ubuntu kernel will receive the same level of support and security maintenance as all supported Ubuntu kernels for the duration of the Ubuntu 16.04 LTS. Instances using the AWS-tuned Ubuntu kernel will, of course, be supportable through Canonical’s Ubuntu Advantage service, available for purchase on an hourly metered basis on the AWS-Marketplace (Standard or Advanced) tiers, or at an annual price on our Shop. The AWS-tuned Ubuntu kernel will not support the Canonical Livepatch Service at the time of this announcement, but investigation is underway to evaluate delivery of this service for users of the AWS-tuned Ubuntu kernel. Watch this space for more developments from Amazon and Canonical throughout the year, as we continue to optimize performance on a host of AWS services, and to make it easy to deploy and operate complex workloads in production.